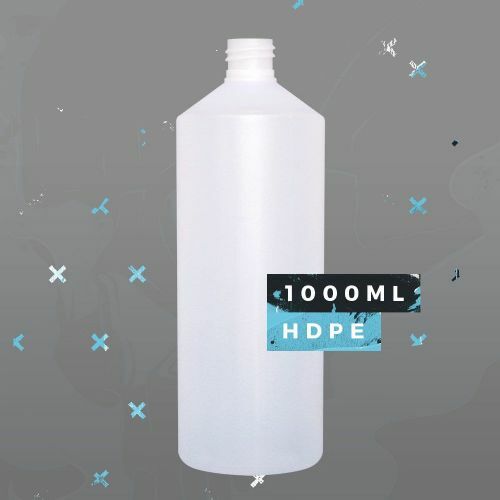 An opaque 1000ml HDPE Bottle with 28mm neck, perfect for VG and PG based liquids and blending together your own perfect DIY batch of E-Juice. Can be supplied with no cap, a 28mm Childproof Screw Cap, or a 28mm Half Turn Twist Cap. 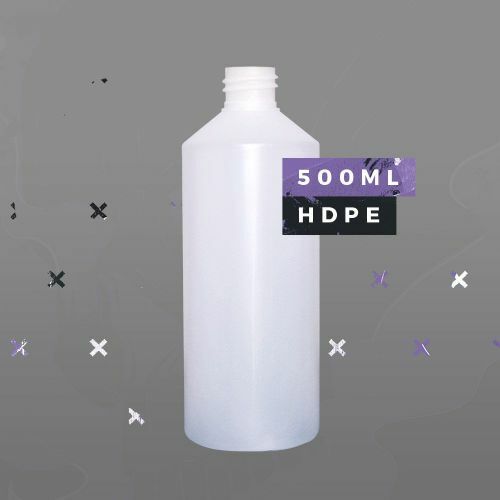 An opaque 500ml HDPE Bottle with 28mm neck, perfect for VG and PG based liquids and blending together your own perfect DIY batch of E-Juice. Can be supplied with no cap, a 28mm Childproof Screw Cap, or a 28mm Half Turn Twist Cap. 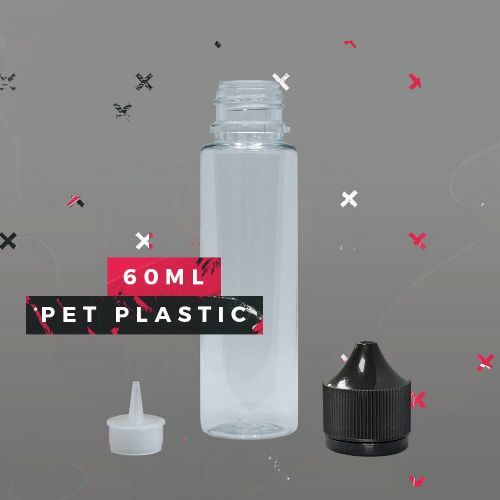 A transparent 60ml PET Plastic Bottle with a Tamper Evident Cap and Dropper made specifically for the vape industry, perfect for dispensing and storing your VG and PG based liquids. Can be supplied in batches of 50, 200 or 500 bottles.